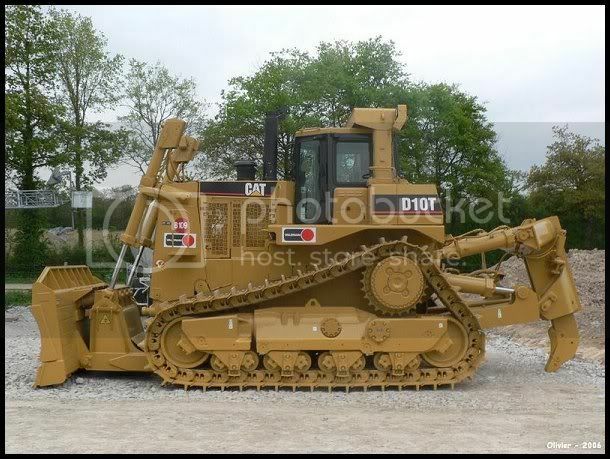 After a long time the Cat D10Ts push dozers are painted and assembled. Those are beautiful! Great job!!!! Excellent work!!! Great job and good detail work!! Stunning, great job! You are the first person I have seen add the upper idler to the crawlers, looks great. Outstanding work, looks just like the real thing. I agree the dio makes your customs even ore spectacular. quad-I was wondering if you are still planning on selling one of the models as you mentioned in your other thread? It said it would be up for auction. Just don't want to miss an opportunity to bid if/when one of those treasures is up for sale.